The legacy of Cesar Chavez, arguably the most important Latino leader of the twentieth century, has been marred by controversy. 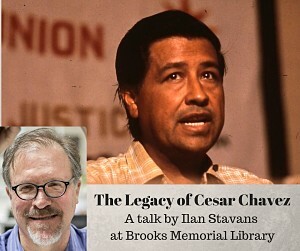 Ilan Stavans, editor of Chavez’s collected speeches, reflects on Chavez’s influence and place in history. A Latino Americans: 500 Years of History program.